How Far is Adisesh Green City? Adisesh Projects presence Green City Lake View cherish living the midst of lush greenery with natural lake view. 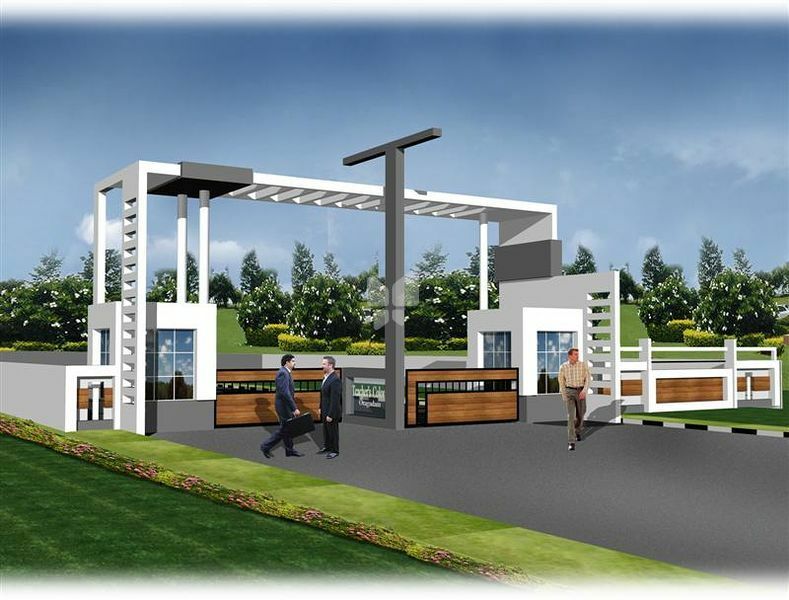 Green city will be great experience for all home buyers with all the benefits of township. Green city is located near Hoskote midst of Narasapura industrial layout, Green City spread over 30 acres of development and it also offer you excellent connectivity through K.R. Puram, whitefield, Koskote, Malure. It surrounded by MNC's like Honda, ITPL, Scania, Ask, Hero, Volvo, Mercedes Benz, 486 Japanese company and many more are also within close proximity. Green city is located near Hoskote midst of Narasapura industrial layout. Non pollution zone Lake view residential plot. It is surrounded by top MNC and automotive Hub like Honda, Mahindra, Volvo, Benz etc. Green city is easily accessible through White Field, KR Puram and ITPL. Green City is sophisticated campus spread over 30 acres. Its villa plot gated community project. Its very close to nature, with greenery and woods surrounding the property which gives you rejuvenated healthy and Pollution free atmosphere to live. Green city gives you lush greenery living with Lake view. A state of the art contemporary layout design will make Green city one of the best in Bangalore.